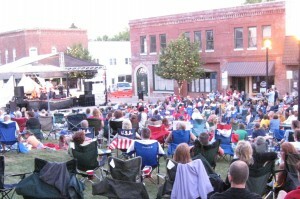 Summer Sounds on the Square, in downtown Danville, Indiana, is a concert series held on the third Saturday of the month in both July and August. 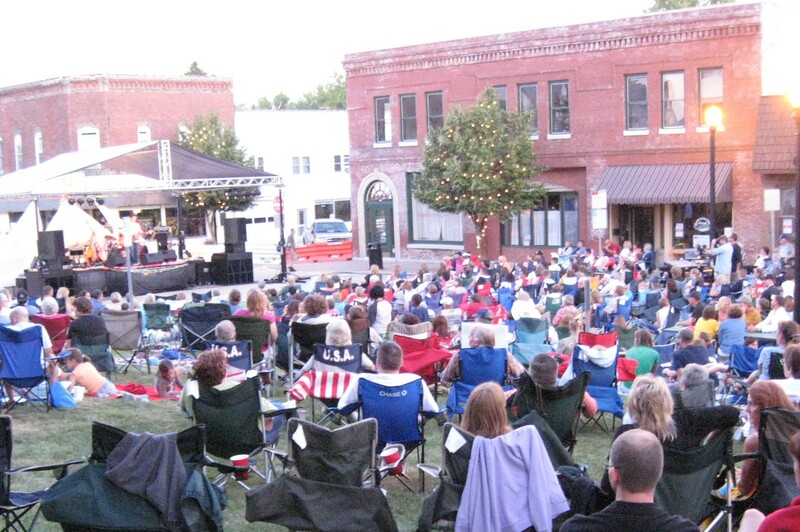 Gates open at 6:30 p.m. and shows begin at 7:30 p.m.
Catch Brownsburg Indiana&apos;s Summer Concert Series on Sundays on the front lawn of Town Hall, 61 N. Green St. Upcoming shows will be on July 15, July 22 and Aug. 5 from 5-7 p.m.
Hummel Park in Plainfield, Indiana, will host free concerts on July 28 and Aug. 25 at 6:30 p.m.
2. Hot wheels - Whether you like fast cars or more laid-back classics, Central Indiana’s standing as the racing capital of the world is evident in Hendricks County. The nearby Indianapolis Motor Speedway may get more national attention, but Lucas Oil Raceway in Brownsburg actually hosts many more races throughout the season. With both a drag strip and oval track, roaring engines of varying types can be seen—and heard—every week. You can see schedules for both the strip and oval on the Raceway’s website. Classic cars, muscle cars and hot rods line the square in downtown Danville on the first Friday of every month through October for a good old-fashioned cruise-in. Stop by and stroll through the lineup from 5-9 p.m.
3. 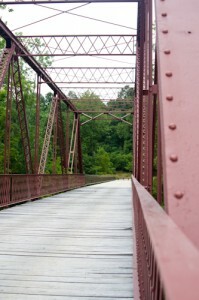 Starry, starry night - As my fellow blogger, Jennifer, found recently, McCloud Nature Park in North Salem offers evening outings that are great for the whole family. Before mp3 players and televisions provided entertainment, stories were shared in person, and often around a campfire. Enjoy an evening of storytelling, complete with s’mores, at the Fireside Stories on July 21 at 8:30 p.m.
McCloud Nature Park’s monthly Astronomy Program continues on July 28 and Aug. 25. The Indiana Astronomy Society will hold sky seminars and viewings each time, and telescopes will be set up for your use. July 28’s program begins at 8:30 p.m., and August 25’s evening begins at 8 p.m.
Bring your lawn chairs and blankets (to avoid a stiff neck!) on Aug. 11 to see the Perseids Meteor Shower, beginning at 9 p.m. This prolific annual meteor shower peaks during this time, and an estimated 60 meteors per hour are expected to shoot across the sky. 4. Live theater - Hendricks County’s own community theater will perform two different shows this summer. Hendricks Civic Theatre presents its “Back to the 80’s” musical on Fridays, Saturdays and Sundays from July 20-29, and “Little Women” is on the calendar for Aug. 3-5 and 10-12. For more information or to purchase tickets, click here. 5. Cool water - At the end of a hot day, not many things beat jumping into a pool. Beat the heat at Splash Island Family Waterpark in Plainfield, which offers some evening hours. Go for Wet Wednesdays from 7-10 p.m. each week through Aug. 1, then enjoy Endless Summer Nights from 5-9 p.m. on Mondays, Wednesdays and Fridays beginning Aug. 8. 6. 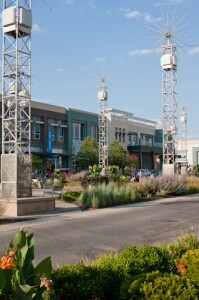 Three kinds of fun, one location - Get three kinds of activity and entertainment in one place at Metropolis Mall in Plainfield. Make your way through more than 40 shops that line this outdoor shopping mall, grab dinner (and dessert!) 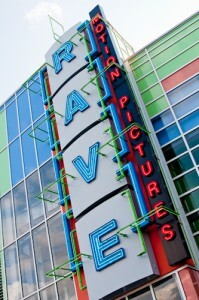 at one of seven restaurants and eateries, then catch a movie at Rave Motion Pictures. 7. See a movie - Speaking of movies, you have many options for film-viewing around the county. Take your lawn chairs and blankets to Lambert Park in Clayton on July 20 and Aug. 3 for G- and PG-rated movies shown outdoors. Concessions open at 7:30 p.m., and the films start at 8:30 p.m.
See a current film in a historic venue at the Royal Theater on the square in Danville. Catch even more films at Brownsburg’s Goodrich Quality Theater and Avon’s Regal Cinema. 8. 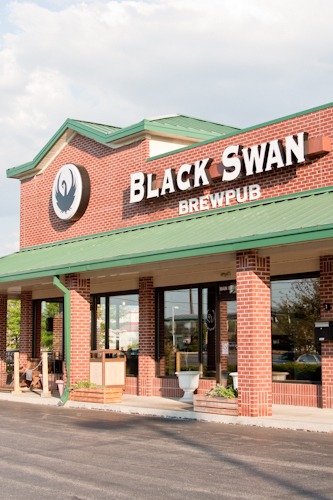 Sample a local brew - With growing appreciation for unique and locally brewed beer, brewpubs have begun popping up around Hendricks County. Two to start with in Plainfield are the Black Swan Brewpub and Three Pints Brewpub, which Eric recently visited and reviewed. 9. Evening farmers markets - Continue supporting the local economy with a visit to one of the evening farmers markets. You can find one in Avon on Tuesdays, Plainfield on Wednesdays and Brownsburg on Thursdays. Check out Aimee’s post from last month for more information and tips. 10. 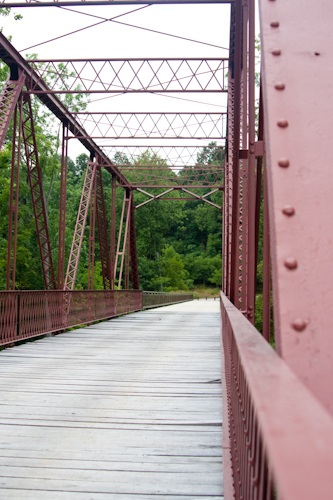 Keep the fun going - In addition to these regularly scheduled summer evening activities, Hendricks County is full of unique, fun fairs and festivals year-round. Check our jam-packed events calendar to pack your own calendar with summer fun.